On September 12th, the annual event ICH Shenzhen 2018 Shenzhen International Connector, Cable Harness and Processing Equipment Exhibition, which attracted much attention from the industry, opened in Shenzhen Convention and Exhibition Center. Nearly 400 manufacturers showed the latest application in various industries. 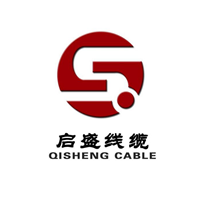 Products and the latest manufacturing technologies, including: industrial / automotive / electronic connectors, cable harnesses, testing equipment, connector manufacturing technology, wire harness automated processing equipment, wire harness ultrasonic welding, wiring equipment and materials, etc. Wait. 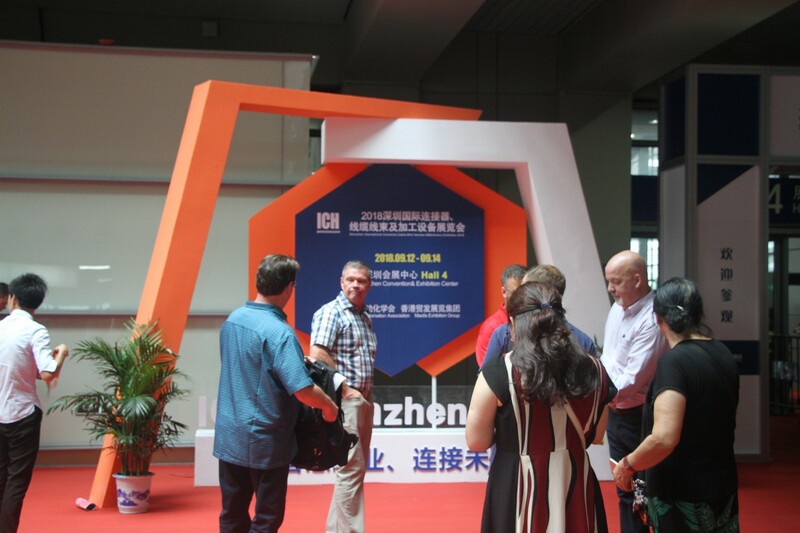 On September 12th, the annual event ICH Shenzhen 2018 Shenzhen International Connector, Cable Harness and Processing Equipment Exhibition, which attract much attention from the industry, opened in Shenzhen Convention and Exhibition Center. Nearly 400 manufacturers showed the latest application in various industries. Products and The latest manufacturing technologies, including: industrial / automotive / electrical connectors, cable harnesses, testing equipment, connector manufacturing technology, wire harness automated processing equipment, wire harness ultrasonic welding, wiring equipment and materials, etc. As an influential professional exhibition in the connector wire processing industry in China, the opening of ICH Shenzhen 2018 ignited the industry trade exchange boom, and new products, new technologies and new solutions were exhibited, which aroused the interest of visiting buyers. The exhibition will last until September 14th, and more industry professionals are expected to visit the Shenzhen Convention and Exhibition Center to participate in the annual feast of connector and wire harness products, manufacturing and processing technology industry!